Free download of the track "Room to Grow" by the Lovell Sisters. 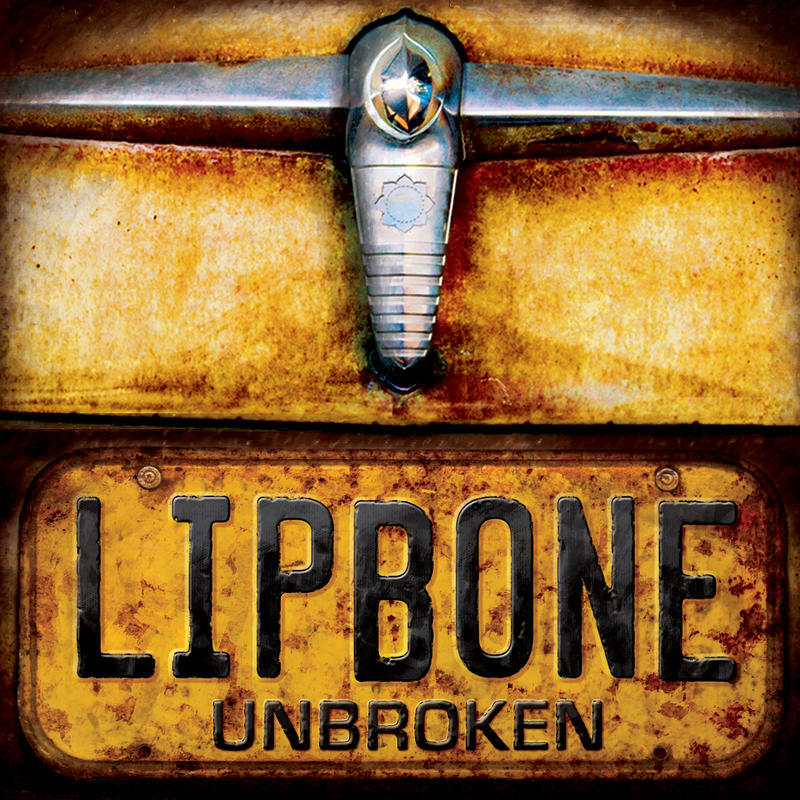 Free download of The Love You Save (Mississippi) from Lipbone Redding's CD "Unbroken", a past favorite on The Sound. Find out more about the artist here.